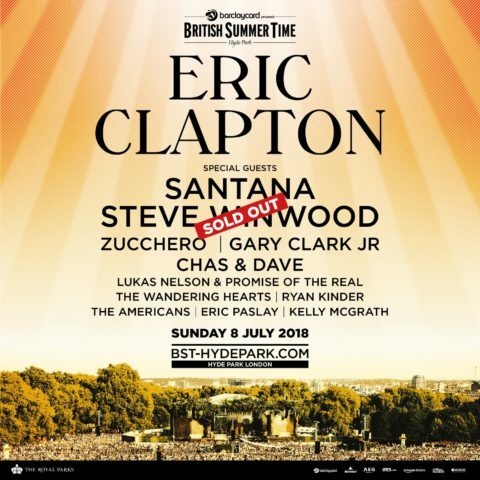 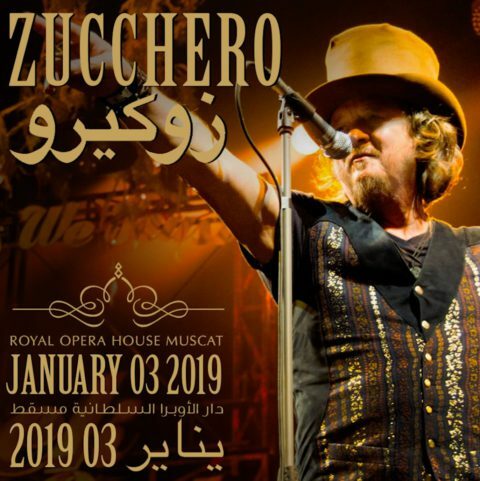 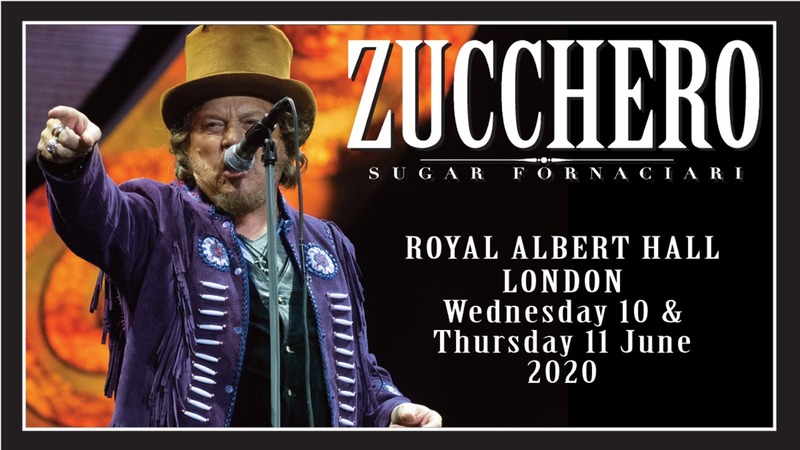 Discover this special dedicated to Zucchero's tours over the last two years: the Black Cat World Tour, the Wanted Italian Tour and Summer Events & Festivals 2018. 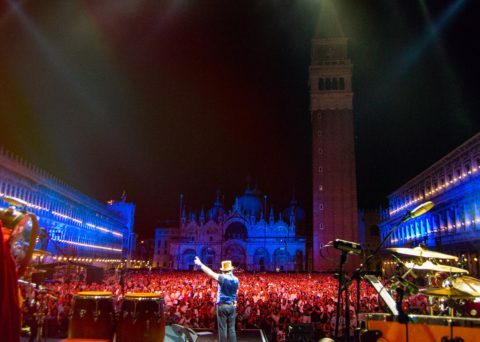 Adelmo Fornaciari was born in Roncocesi on 25th September 1955. He later moved to Forte dei Marmi in Tuscany where, between 1970 & 1978 he formed his first R&B bands: ‘Le Nuove Luci’, ‘Sugar & Daniel’ and ‘Sugar & Candies’. 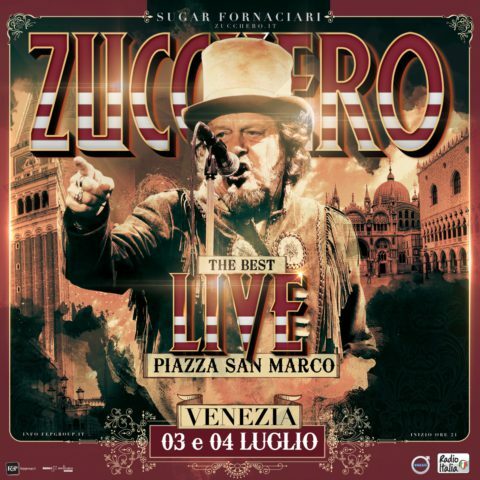 By that time he was already known as Zucchero, a nickname given to him by one of his school teachers.